Horse tramways: 1882 - 1904. Steam tramways : 24 Aug. 1878 - 1882. Electric tramways: 30 June 1904 - 2 May 1964. Funicular: 22 February 1902 - today. 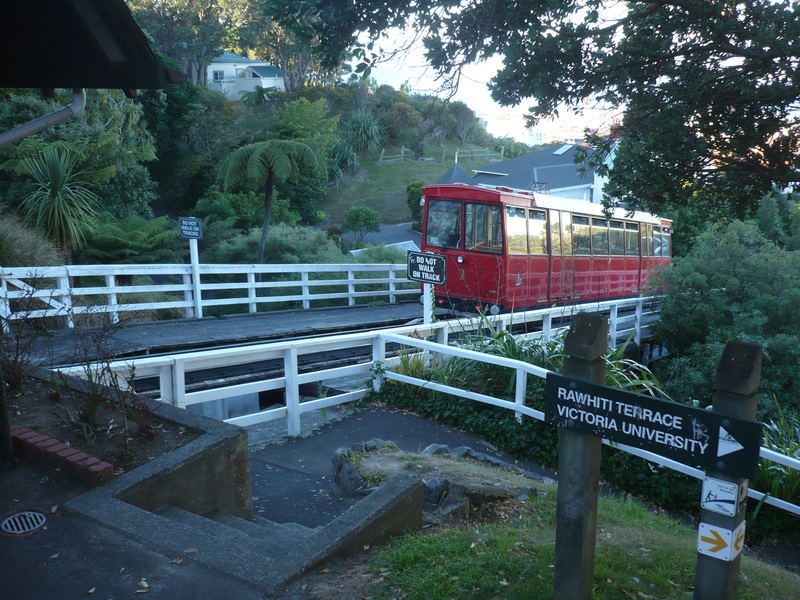 The Wellington Tram Museum in Queen Elizabeth Park (Paekakariki) has a collection of old Wellington trams, which it runs on its own tracks. Price, J.H. 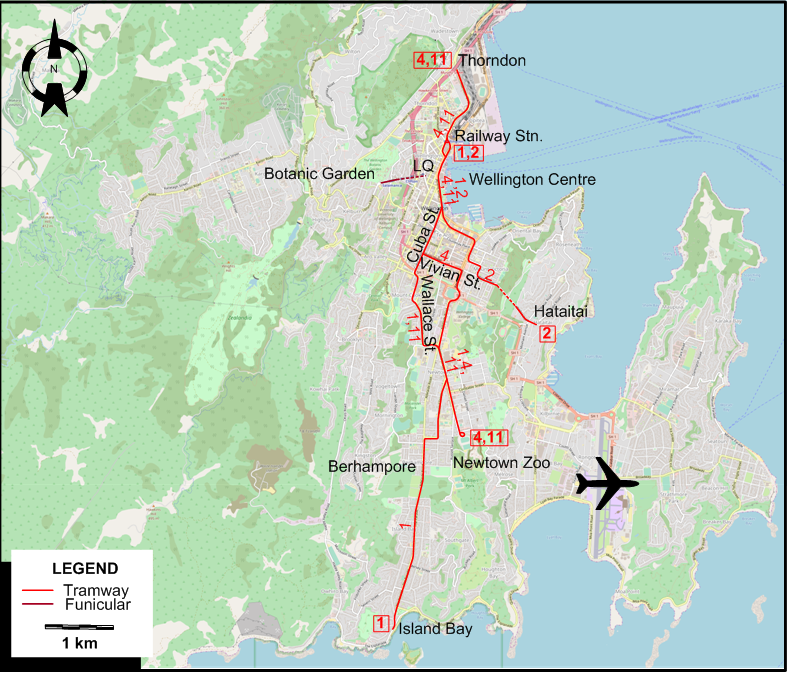 "The Wellington tramways", The Modern Tramway, Oct. 1961 (24:286), p.292-295. 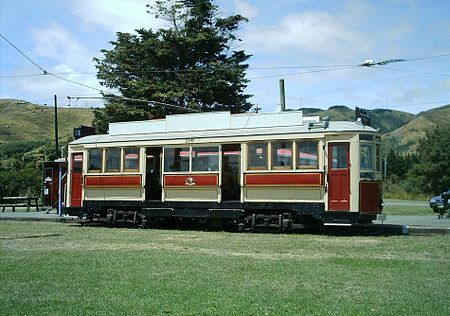 Stewart, G. Around Wellington by tram in the 20th century. Wellington: Grantham House Publishing, 1999.